Barachala Pass is one place that has so much beauty that cannot be captured by a DSLR. Here, you'll see unexpected things that will leave you spellbound. 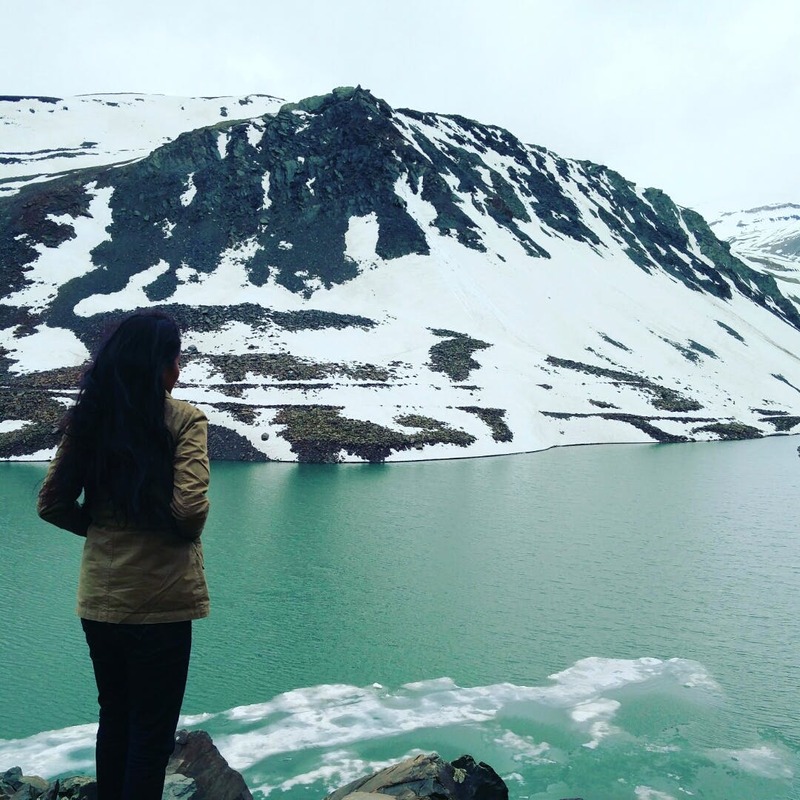 You can reach Manali, stay for a night there and leave for Rohtang Pass the next day. We stayed at a place called Keylong which is located in the Lahaul area. Then we started our journey the next day and crossed beautiful places Jispa, Darcha, Zingzing bar and finally reached Baralacha Pass. The roads there are not well-maintained due the falls which come across your way but that doesn't let a man modify the natural beauty. We travelled in a car but it would be better to take a bike if you know how to ride well.